The Fab Four’s mono versions of their first 10 studio albums are now going to be available on vinyl as part of a 14-LP set due out September 8, Apple Records and Universal Music Group announced in a press release on June 16. (The CD versions of the mono albums were released five years ago). 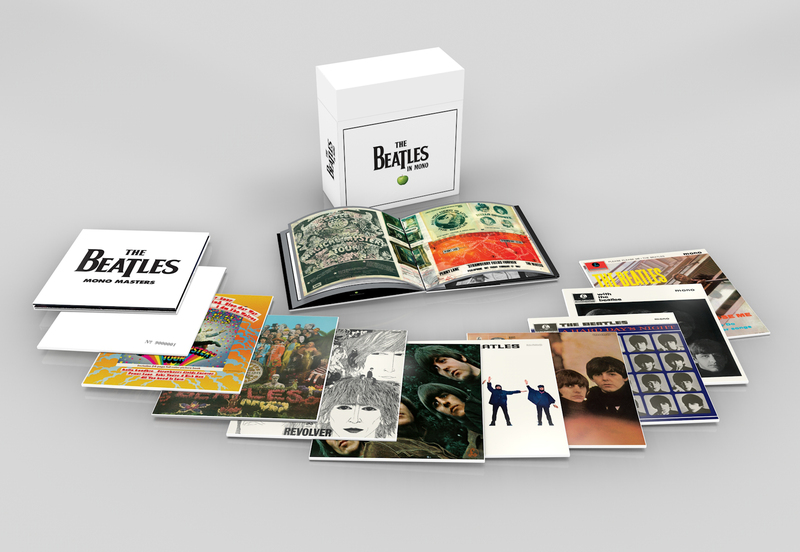 In addition to the albums — which will also be available individually – mastered from the analogue tapes, The Beatles in Mono will also carry a 108-hardbound book containing liner notes and photos of the boys in the studio and other images from the period.